Here in a few short days (June 5th-9th) Apple will be hosting their annual Worldwide Developer Conference (WWDC). This is a multi-day conference where mobile developers get to come together and attend different workshops to better their app making skills. While that is fun and all, we want to see what is coming next from Apple. There are rumors of a new iPad and a refresh of new MacBooks. The biggest focus of this developer conference is, without a doubt, going to be Apple’s next version operating system, iOS 11. Today, we are looking at what we want in this next generation operating system. If you are reading this you are more than likely an Apple fan and are very familiar with Apple’s iOS platform. 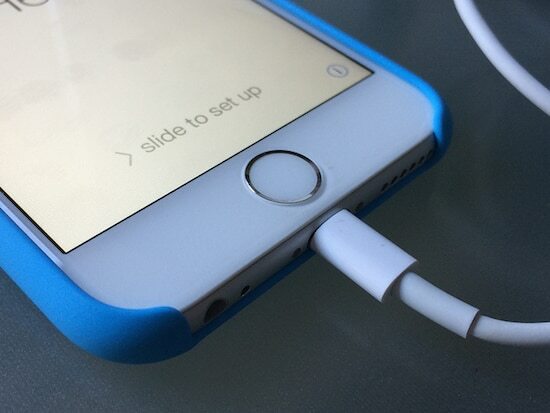 It is one of the biggest reasons people choose an iPhone over any other Android device. It is all about that software. So let’s daydream for a bit and imagine what we would like to see Apple implement in this years mobile operating system. We need a beefier Siri. Siri needs to be our friend. It needs to be smart enough to carry on full conversations with us and limit the amount of times I see/hear “Here is what I found on the web”. 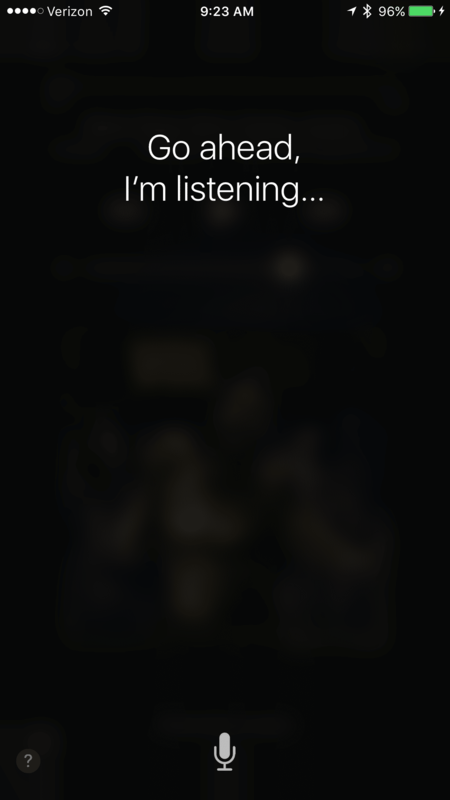 Oh, and Apple, if you are reading this after WWDC and we didn’t get offline Siri use, I would love to know why. This is a huge miss for Apple and I am not sure why we are in 2017 and have to have an internet connection to check my calendar using Siri. 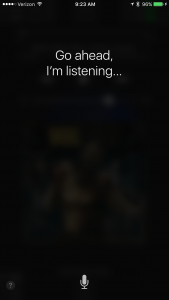 With the inevitable announcement of a device or speaker from Apple, WWDC is going to be a prime platform to introduce us to a new Siri. Well, at least we hope! 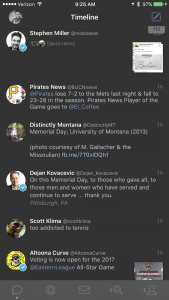 Dark mode is a way to change the overall color scheme across the OS to a black and grey scale. Back when iOS 10 was in beta Apple toyed with the idea of a dark mode. Obviously, it never came to fruition. As someone who uses a dark mode in certain apps that support it, I would really enjoy a system wide dark mode. If they could put it on a time frame setting like they do for night shift, that would be amazing. So when I wake up at 3 a.m., I won’t be blinded checking my notifications. iOS has so much potential. It is all up to Apple in how they want to control the future of it. 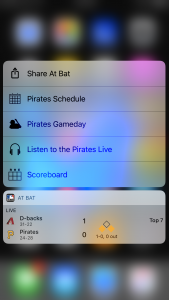 We have “widgets” in the today view but I want something on my home screen to quickly glance at for information. But I don’t want the jumbled mess that Android can be with a page full of widgets. This is where animated icons could come in. How sweet would it be to have the status of your pizza delivery on your favorite pizza restaurant’s app? 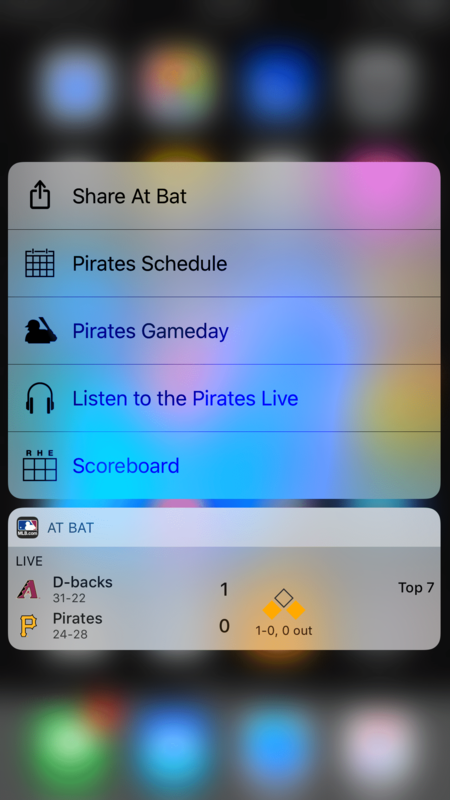 I would love to unlock my phone, look at my MLB At Bat app and see the score of the Pirates game. Similar to the complications that are on the Apple Watch, this could be very fun. The fact that this isn’t a thing is mind boggling. 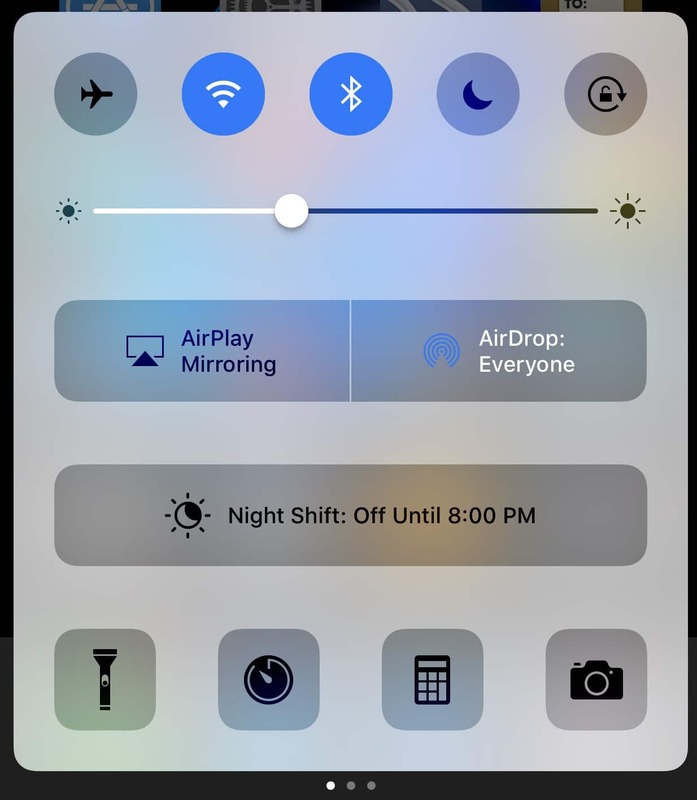 Personally, I never use control center for my camera or the timer. 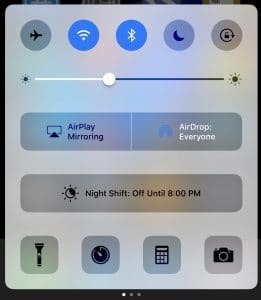 I would much rather have those two spots for low power mode or a personal hotspot toggle. We all use these settings differently and that is why I would like to see Apple put that control in our hands. Last week Google had their own developer conference, Google I/O. They showed off some pretty impressive, and also scary, photo features for their Google Photos app. I’m not here to get into privacy practices because I am a firm believer that anything you put onto the internet is vulnerable. One of the neat features Google announced was suggested sharing. So what that is, it is where the Google Photos app recognizes a person in your picture and suggest sharing it with that person from your contacts. Kind of crazy, right? I think that would be super helpful. I just went to a wedding this past weekend and I am just thinking how amazing that would be to not even have to think about who I need to share these photos with. I will gladly let someone else do it for me. That being said, I think we will see a pretty big overhaul of the Photos app at WWDC, next week. By a show of hands, how many of you all hate the way iOS takes up a big block in the middle of your screen when changing the volume? That is what I thought. It is terrible. 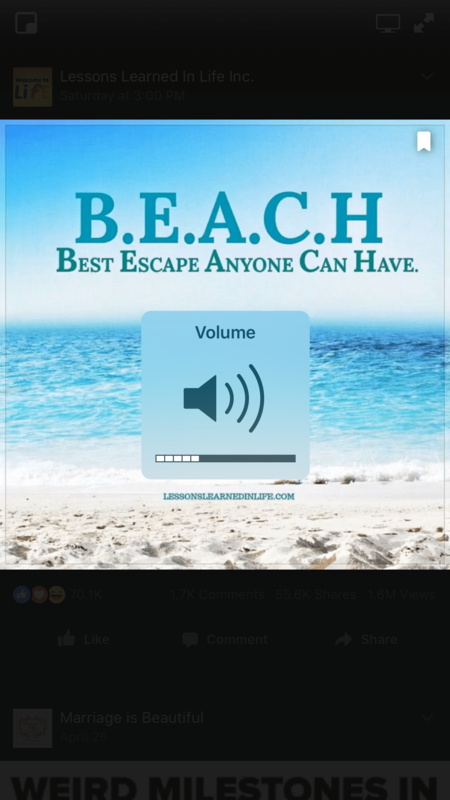 While watching a video in Instagram or YouTube, and changing the volume, it is unobtrusive and does it’s job. Yet, I go to Facebook and have an entirely different experience. I think this should be a system wide implementation. 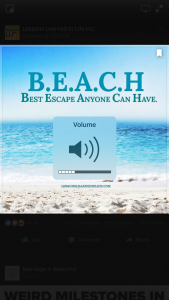 How am I supposed to watch this amazing beach video? This one might be a stretch, and I doubt we will get it, but I would really like to have a file explorer within iOS. For some people, this classic file explorer system, is what keeps users on Android and not iOS. People want an easier way to navigate through their device. We already have a split view on the iPad, I think it would be feasible to implement that on the iPhone 7 Plus. Considering my iPad gets neglected anymore because of the size of the 7 Plus, I would like that a whole lot. Even if we don’t get it on the iPhone, I think Apple could improve the multitasking on the iPad. In true Apple fashion, it is very locked down. What you see is what you get. If you don’t like it, sorry about it. On Monday we will know for sure what Apple has graced us with. Until then, we can only speculate. Either way, it is always a good time guessing and dreaming about what we would like to see. 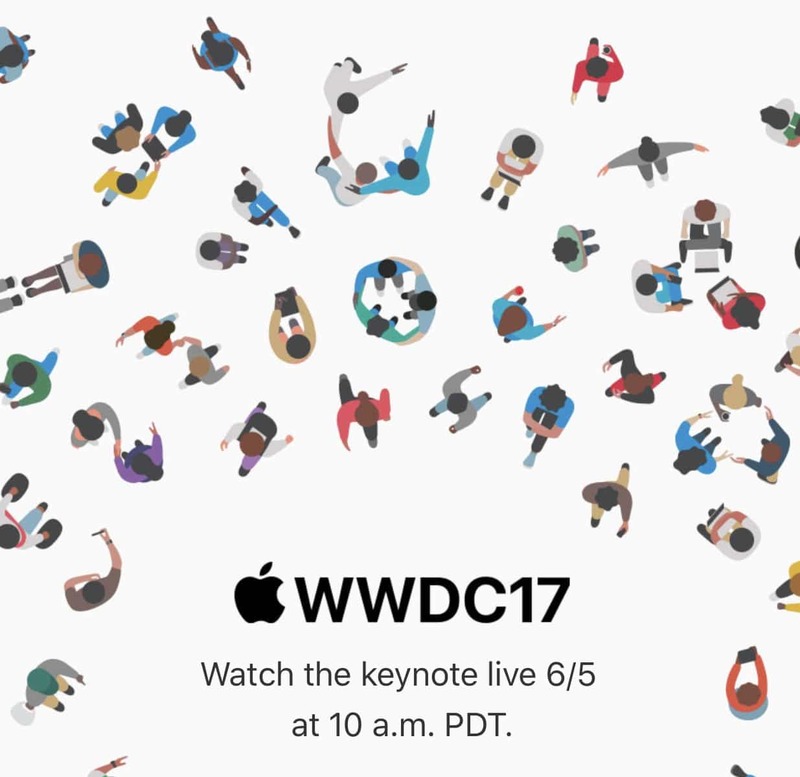 We will have a WWDC follow up covering everything that Apple DID announce and our thoughts on it. We would love to hear what you are looking forward to in the comments section below and on Twitter.